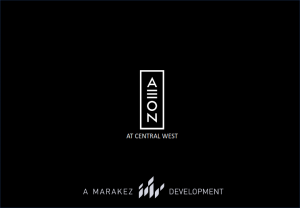 Marakez is launching Aeon, a new compound in the west of Cairo. 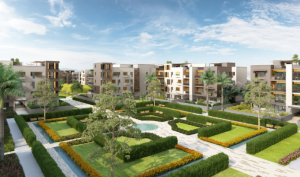 Located between Sheikh Zayed and 6th of October City, 10 km away from Cairo\Alex Road, close to Mehwar Road, Mall of Arabia and the Smart Village. 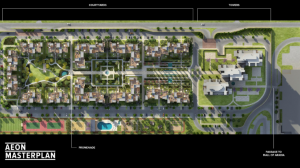 It’s located far away from the city’s congested roads with easy access to main roads and highways. 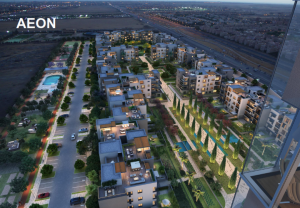 Aeon is a 21 acres residential compound that has stunning lush green landscapes and a charming environment. Offering it’s residence a complete neighborhood with the amenities within their reach at a walking distance from their home. 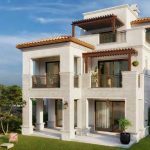 Giving it’s residence an active lifestyle full of adventure, the compound has a Soccer Field, Tennis Courts, Basketball/multi-use court, Leisure Pool, Kids pool, Kids park with play area, barbecue grilling park and dog park. Aeon’s Courtyards offers dynamic living spaces surrounding natural lush green courtyards designed to inspire serenity without compromising on urban amenities and perks. 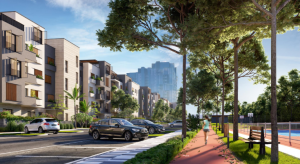 Aeon has a wide range of apartments and penthouses available for sale,Semi finished, in a closed community with an environment full of greenery and fresh air.